Is there really a sure-fire, works-every-time, foolproof pizza dough recipe? Maybe. Probably not. When it comes to baking, the temperature and humidity of any particular day affects the texture and stickiness of the dough as well as the time it takes to rise. Given all the variables, though, I’ve perfected this recipe that works for me every single time. I’ve made it hundreds, maybe even thousands of time. It’s simple, fast, and a tried-and-true method that is as close as it comes to perfect homemade pizza dough every time. And when your dough is proofing, check out some of our favorite pizza topping combinations for your meal. First, heat a cup of hot water to 105 – 110 degrees F. (I use the microwave to heat tap water in a glass prep bowl to accomplish this.) 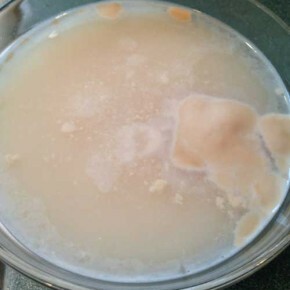 Sprinkle 1 packet of yeast (1 tsp or 7 grams) over the water and stir. Let it sit for several minutes; the yeast will start bubbling. Place the dough ball in a large oiled mixing bowl and cover with a clean cloth dishtowel, napkin, or a sheep of waxed paper or parchment paper. NEVER cover with plastic wrap. The plastic traps too much moisture as it proofs, and your dough will become sticky and lose its texture. Set the bowl in a warm place to rise at least until the dough has doubled. I use my oven’s proofing setting and let it rise for at least several hours. Know that the longer this dough proofs, the better. I start in the morning, punch it down at noon, and let it rise again for a double-proofed dough. You can make it the day before for an extra long proofing time. This recipe gives us 8 thin, dinner-plate sized pizza crusts, enough for 4 people for an entree. It’s easy to double, but if you need to triple or more, you should make a few batches. Bon appétit! 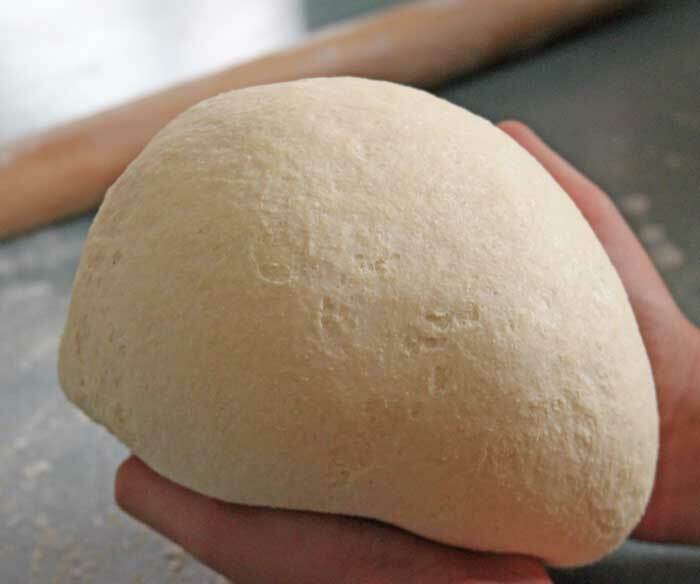 Here's a basic pizza dough recipe that turns out great every time. Sprinkle yeast on top of the water and gently stir. Set aside for a few minutes. Next, measure flour, semolina, salt, and olive oil into a large mixing bowl and stir. 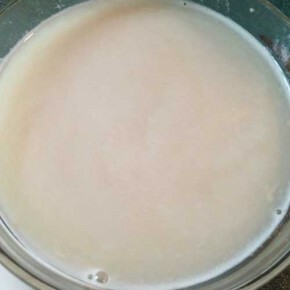 When your yeast and water mixture starts looking creamy, add all at once to the flour mixture. Using a bread hook, mix the dough for approximately 5 minutes, or until the dough curls around the bread hook and starts looking shiny. 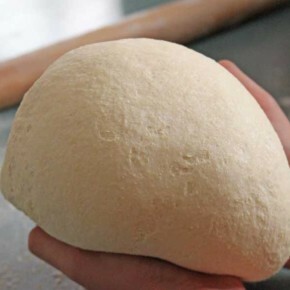 Remove dough from the bowl and hand-knead into a ball. Place in clean oiled mixing bowl and cover with a damp kitchen towel. Set the bowl in a warm place and let the dough proof.